EOS Rooflights supply customers with opening rooflights that have been designed to the highest specifications. The glass incorporated into their range of rooflights is 30% thicker than any other supplier in the UK, as well as offering 8.8mm laminated inner pane in their standard rooflights. They present you with these features ensuring a safer, more secure product to boost their energy efficiency ratings. Open up your home to the wonders of the outside world with these opening rooflights, combined with minimal design and smart, effortless automation. With an actuator located within the upstand, they can open with the touch of a button. See: Domestic Electrics. Opening rooflights can be powder coated finish flush ensuring that water slides off effortlessly, leaving your rooflight looking stunning as ever. You won’t have to worry about water pooling any more. Prices from £1499. 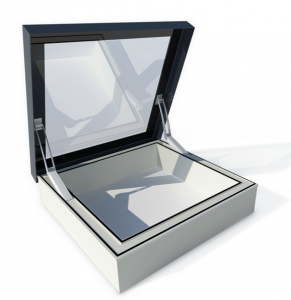 Access hatch rooflights are designed with market leading specifications as well as full certification. These are created to be highly efficient and with a U Value of 0.97 W/m2K they definitely help towards keeping your property warm and lower energy bills. Read More: Explaining U Values. 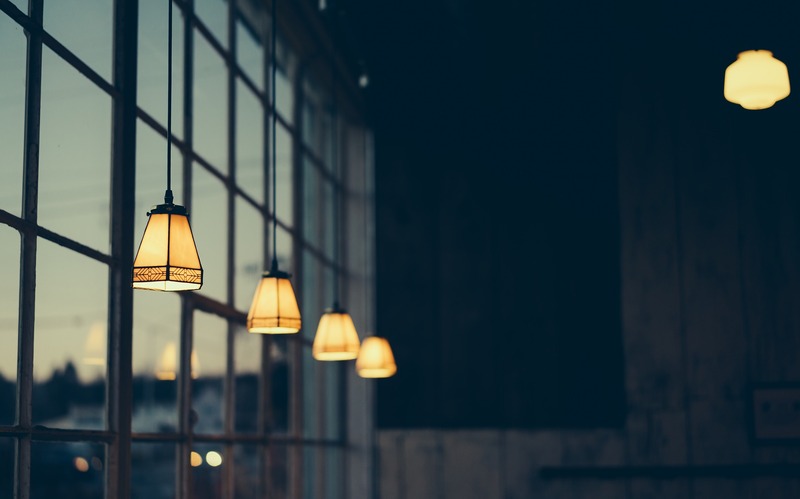 These rooflights are perfect for those who wish to have more natural light into their basement. You can walk on these with complete reassurance that these are secure and safe. These WalkOn rooflights have market leading 50mm double glazed units with 25mm toughened and heat strengthened laminate outer pane. Eco rooflights are typically triple-glazed and injected with Krypton Gas so energy efficiency is maximised. The U Value of eco rooflights is 0.65 W/m2K, so your home can be flooded with natural light whilst saving you money. Find out more about Krypton. 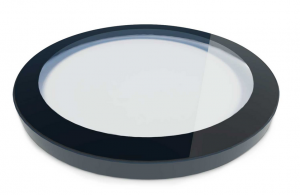 For those looking to set a trend in their home, then circular rooflights can be suitable. A trend that architects are using much more often is the use of sweeping curves to make a statement piece in a property. Contact us. Circular rooflights will look great on any flat roofed property, whilst giving you natural light and a sense of style. This is something that many people now require in their homes. Find out more and call EOS Ltd on 0203 811 4971.